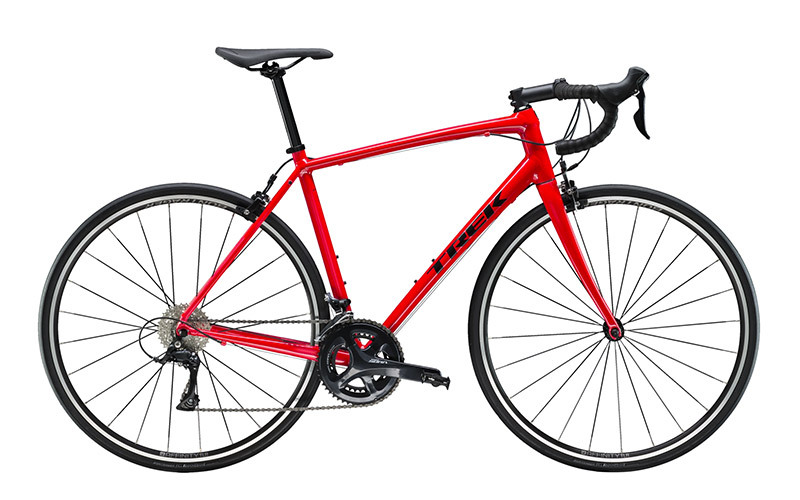 Trek Domane AL 3 is smooth, stable, and confidence-inspiring. 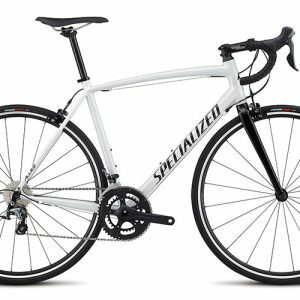 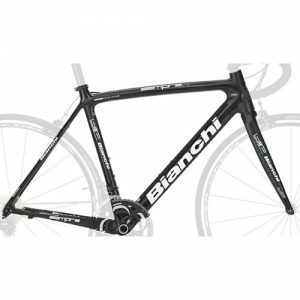 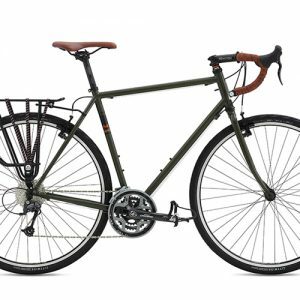 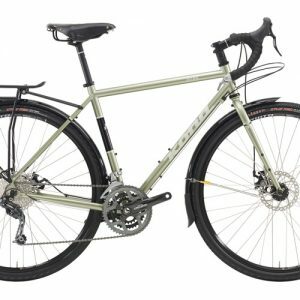 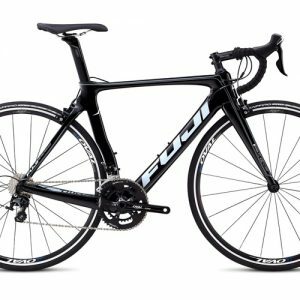 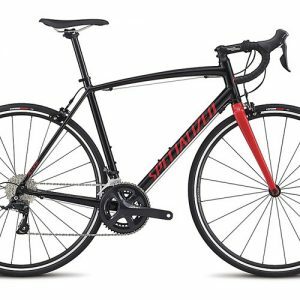 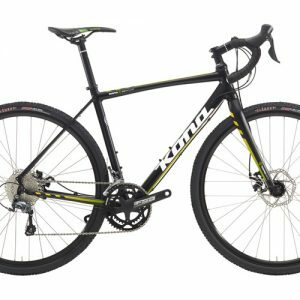 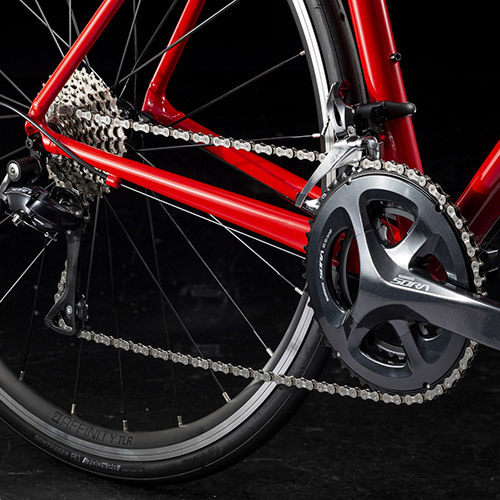 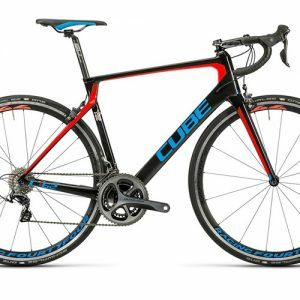 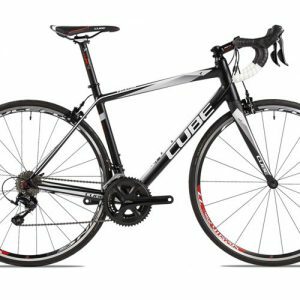 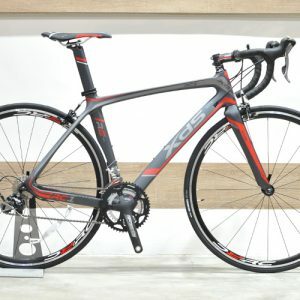 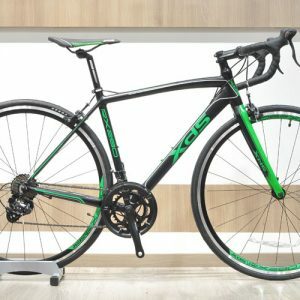 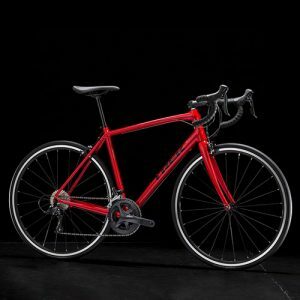 It’s perfect for new riders and anyone looking to upgrade to a versatile aluminum road bike built for a comfortable riding experience. 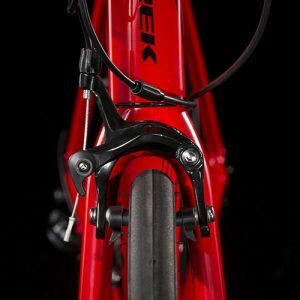 The quality parts are ready to tackle fast group rides and adventures that stray from the beaten path to rougher roads. You’re not racing the Tour de France, but you might be racing to the town line! Trek Domane AL 3 is the right choice if you’re pretty confident you’re going to take to road cycling, and want a great first road bike or an upgrade that will be your companion for years to come. The full Shimano Sora groupset has 18 speeds, with integrated brake/shift levers. It’s a lighter parts group than Shimano’s introductory groupset, and provides a wide range of gears that’s great for climbing. Trek Domane AL 3 has a lightweight Alpha Aluminum frame with a stable Endurance Geometry for a confident ride, plus mounts for fenders, racks, lights, and more. 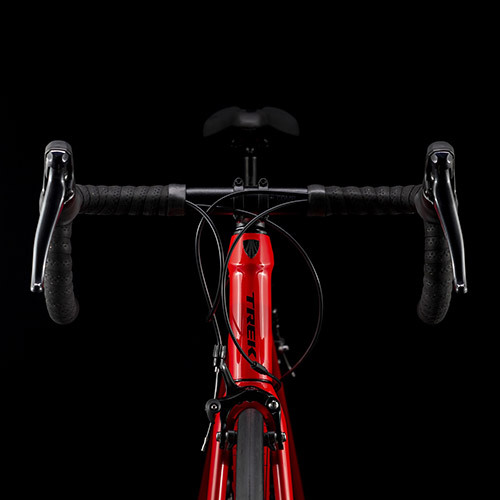 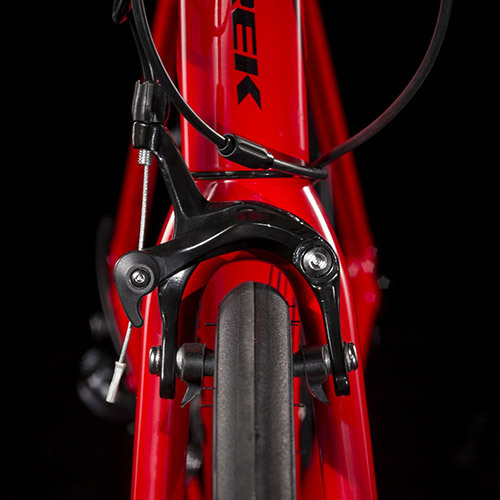 Lighter parts, with 18 speeds for easier riding on varying terrain, an advanced aluminum frame, and a comfort-first geometry designed to help you fall in love with road cycling. Like every Trek, Trek Domane AL 3 is backed by our lifetime warranty.